Your family will thank you when you bring them along to view this immaculate spacious home. Enjoy the luxury of 4 or 5 bedrooms, 2 bathrooms and multi living areas giving each of the family their 'space'. Warm timbers and tasteful decor throughout the house are complimented by great heating and insulation. Imagine lazy summer afternoons and evenings relaxing on the large back deck or BBQing under the pergola soaking up the last of the sun in the private landscaped back garden. 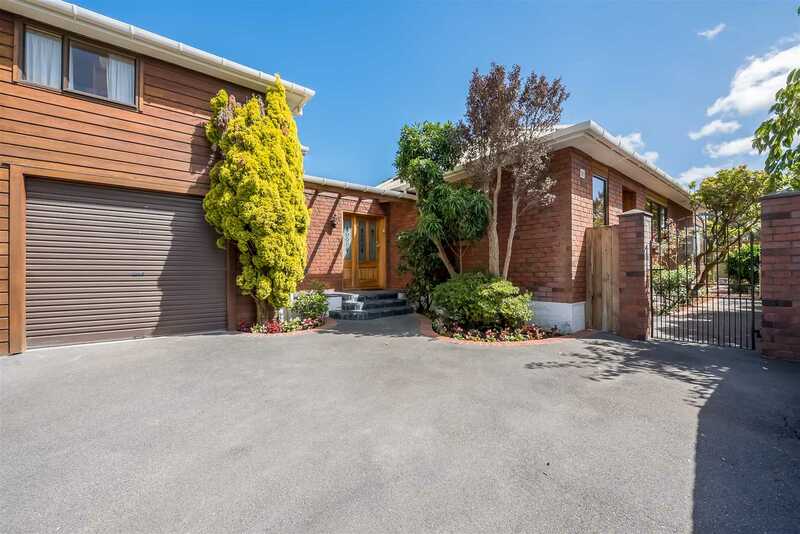 This beautifully presented and well maintained home is fully fenced and also offers internal access garaging and great off street parking. In such a convenient location, you'll be within walking distance to the train, the CBD and local schools. Viewing this appealing low maintenance home is a must.